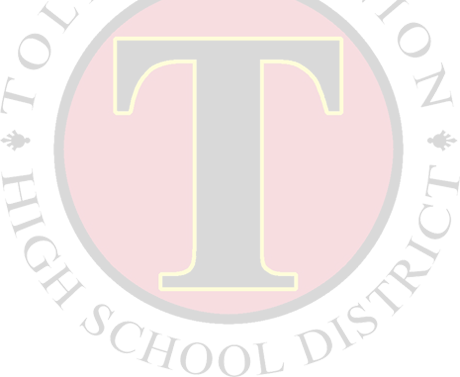 The Tolleson Union High School District is an approved test center for the ETS ParaProfessional Assessment. The ParaProfessional Assessment is administered on the first Friday of each month, unless the district is closed due to holiday or break, in which case it will be scheduled for the second Friday. The assessments for June and July will be on the first Thursday unless the district is closed for holiday, in which case it will be on the second Thursday. The assessments are scheduled to begin at 9:00 a.m. The duration of the test from the moment you begin is two hours and 30 minutes. ParaProfessional Assessments must be purchased in advance, either the week prior or the days leading up to the regularly scheduled assessment. Assessments are not available to purchase on the day the assessment is administered. Assessment purchases must be made in person at the district office located at 9801 W. Van Buren Street in Tolleson. The fee for the assessment is $55, payable with a debit or credit card. You must have authorization to use the debit or credit card, and you must bring valid identification to pay for the test. Our office hours are Monday through Friday from 7:30 a.m. to 4:00 p.m.
On test day, please bring valid identification. You will not be able to use a calculator or a phone during the test. All test materials will be provided the day of the test. For additional information, please contact Lea Vasquez via email or at (623) 478.4056.